Rihanna was spotted courtside at a LA Lakers basketball game. 18. 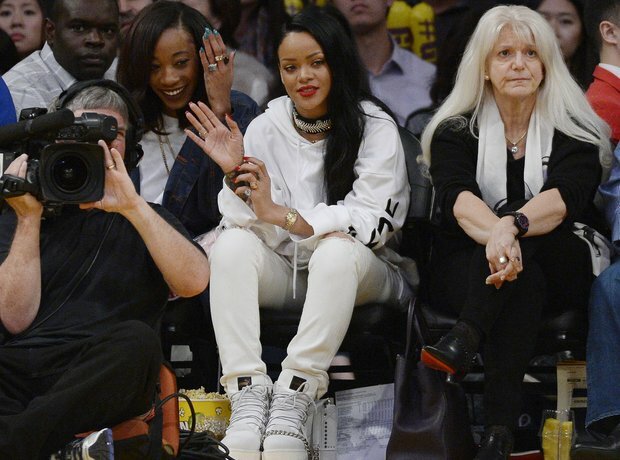 Rihanna was spotted courtside at a LA Lakers basketball game.